AND THE CAPITOL WANTS REVENGE. Katniss is threatened to make a show for the President that she did not make fun of the capitol. Against all odds, Katniss has won the Hunger Games. She and fellow District 12 tribute Peeta Mellark are miraculously still alive. Katniss should be relieved, happy even. After all, she has returned to her family and her longtime friend, Gale. Yet nothing is the way Katniss wishes it to be. Gale holds her at an icy distance. Peeta has turned his back on her completely. 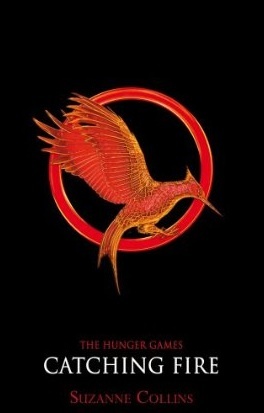 And there are whispers of a rebellion against the Capitol -- a rebellion that Katniss and Peeta may have helped create. Much to her shock, Katniss has fueled an unrest she’s afraid she cannot stop. And what scares her even more is that she’s not entirely convinced she should try. As time draws near for Katniss and Peeta to visit the districts on the Capitol’s cruel Victory Tour, the stakes are higher than ever. If they can’t prove, without a shadow of a doubt, that they are lost in their love for each other, the consequences will be horrifying.Thoughts of escaping District 12, the Capital, and the pressure are constantly in Katniss's mind. But she knows it isn't possible. Katniss is about to be tested as never before. In Catching Fire, the second novel of the Hunger Games trilogy, Suzanne Collins continues the story of Katniss Everdeen, testing her more than ever before…and surprising readers at every turn. A fantastic follow up. Taking place around 3 months after the events at the end of the first book, we catch up with all of the characters from District 12 to see how life is treating them in the Victor's Village. 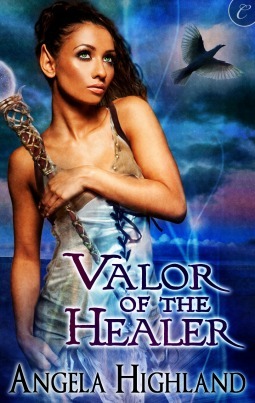 Although this book had a much slower start than book one, the ending more than made up for any initial lack of action. And there were twists to the overall plot that have me more than a little intrigued as to how Collins plans to wind up this story. I would definitely recommend having the next book ready as it ends rather abruptly as well. Katniss is still very unsure and confused about the two boys in her life: Gale is like family, and Peeta has come to mean so much to her, as often happens with people who meet in stressful circumstances. Ha, did I really just call the Hunger Games a "stressful circumstance"? Anyone for an understatement? So I have no idea how that will all be resolved, or even if it will at all. I guess I'll have to head on over to Mockingjay to find out!